A new poll from Morning Consult shows that Nike’s brand favorability has dropped 34 points from a net +69 favorable impression (76% favorable, 7% unfavorable) among consumers to a net +35 favorable impression (60% favorable, 24% unfavorable). 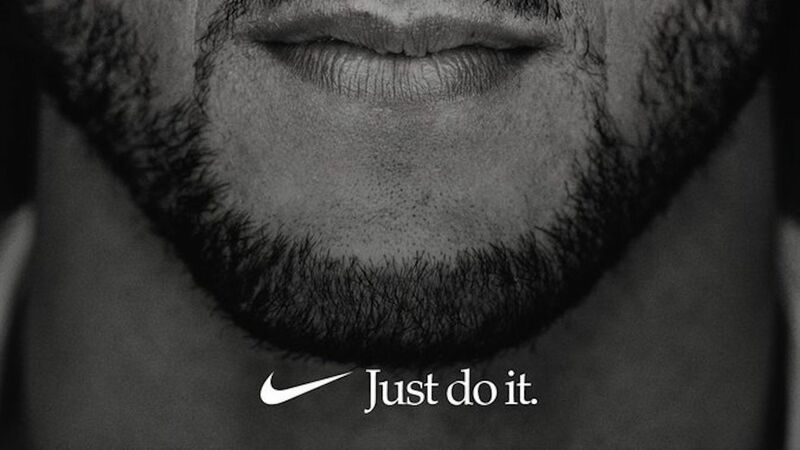 While Nike could face negative purchasing consideration as a result of the campaign, experts argue the sports goods giant likely calculated these risks and deemed that it wouldn't impact its bottom line significantly, despite any short-term pushback. The poll's full methodology can be viewed here.